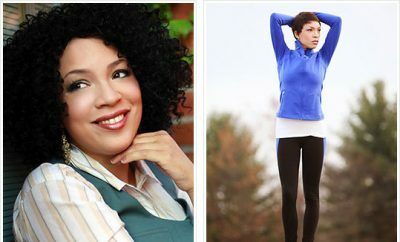 Genevieve Eisan, an aerobics instructor, was inspired to slim down after seeing an old picture of herself. 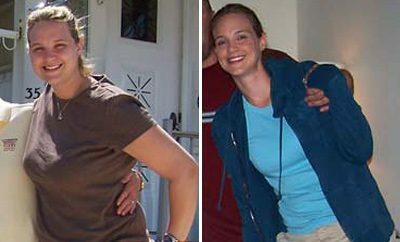 Now, she’s learned more about calories and nutrition — and lost 92 pounds. Genevieve kept a food diary and was shocked to see that she was eating 3,000 to 4,000 calories a day. She went cold turkey on desserts and fried foods, traded processed foods for whole grains, and switched from soda to water. (“I used to think that liquid calories didn’t count!”) Later, she increased her teaching schedule to six classes a week and did kickboxing, Spinning, and strength training on her own. Within six months, she had shed 80 pounds. Over the next six months, she got her weight down to 155. The Diet: Breakfast is egg whites with low-fat cheese and fresh berries. Lunch: Stir-fried chicken or beef and vegetables. Dinner: Turkey, vegetables, and a salad. Snacks: Nuts, fruit, and low-fat string cheese. The Workout: Genevieve does 60 to 90 minutes of cardio (Spinning, kickboxing, running, or aerobics) five days a week and weight-trains three times a week. 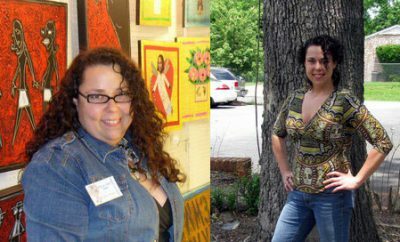 ← Previous Story Real Weight Loss Success Stories: Amanda Starts A New Life After Losing 107 Pounds!